Access to level 88 (Skydeck) only. Includes canapes, beer, wine and sparkling. Access to both level 88 (Skydeck) and Level 89. Includes substantial canapes and grazing dishes, beer, sparkling, wine and 5 basic spirits per person. Silver Ticket - limited tickets left! 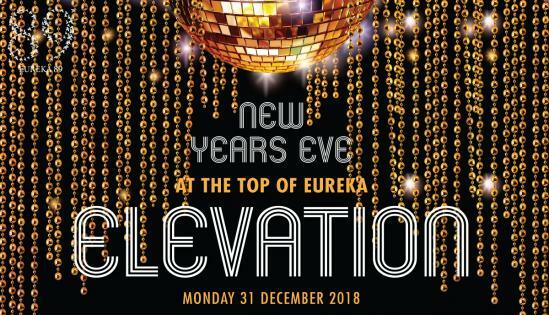 Get your dancing shoes on and kick off 2019 with the best views in Melbourne for New Years Eve ‘ELEVATION’ celebration! With 360 degree views of the fireworks, live entertainment, canapes and beverages where else would you and your friends want to be? This is a cocktail style dance party with limited seating.